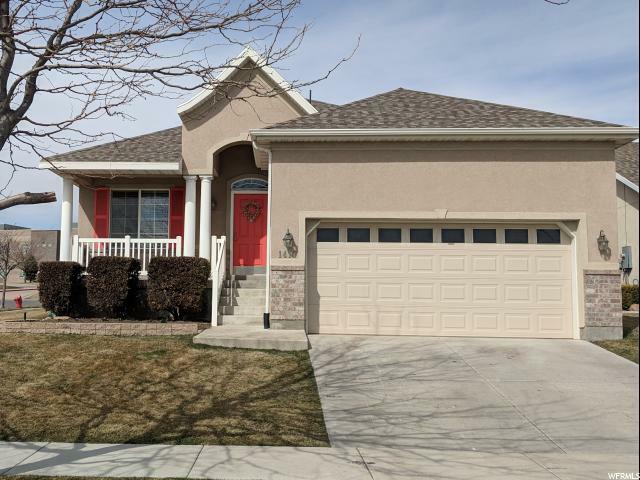 All PHEASANT POINTE N homes currently listed for sale in Lehi as of 04/25/2019 are shown below. You can change the search criteria at any time by pressing the 'Change Search' button below. "NEW LOWER PRICE!! Great house in a friendly neighborhood. Close to schools, freeway, shopping, restaurants, and Thanksgiving Point. Newly finished bedrooms in basement and new appliance package included. Vaulted ceilings and bay windows keep the house open and spacious. Incredible overhead garage storage. Water softener on site and included, but not connected. Seller is offering up to $3,000 in allowance for paint, fence, or other work."